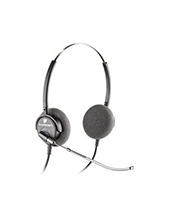 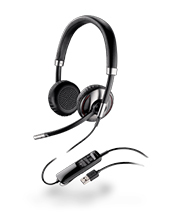 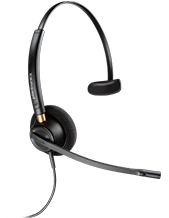 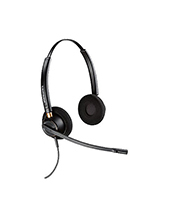 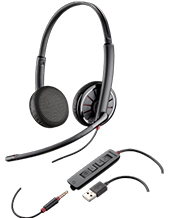 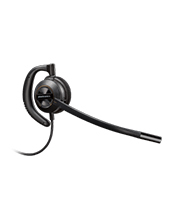 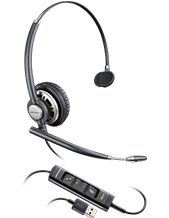 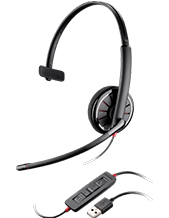 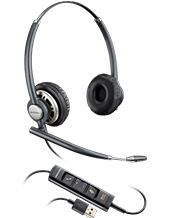 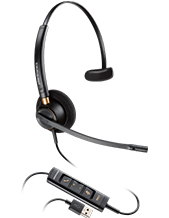 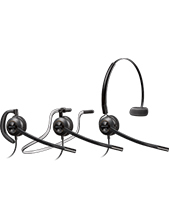 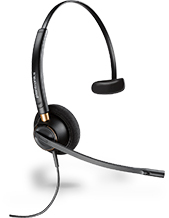 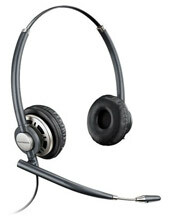 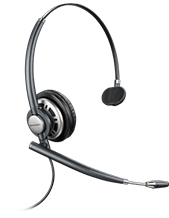 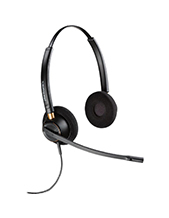 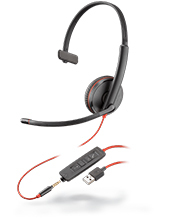 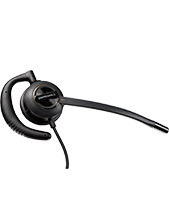 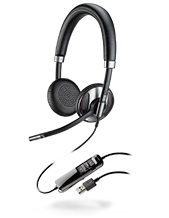 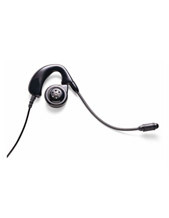 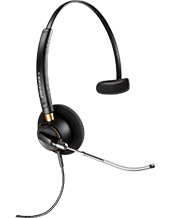 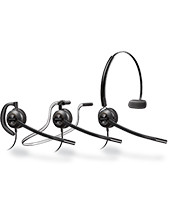 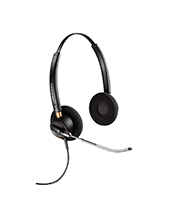 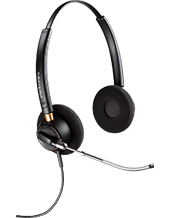 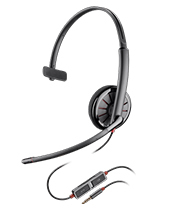 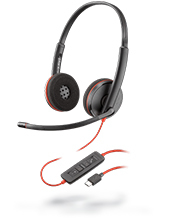 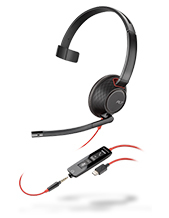 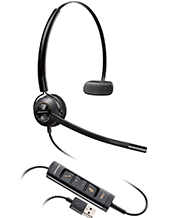 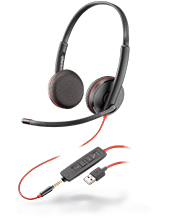 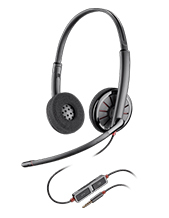 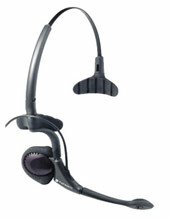 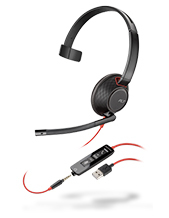 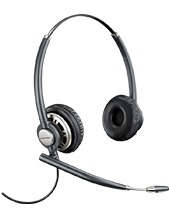 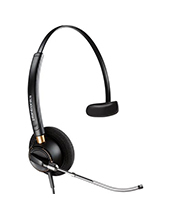 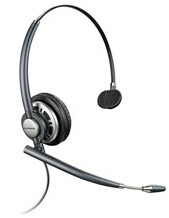 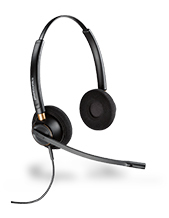 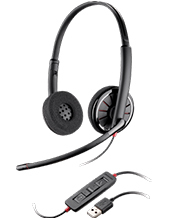 We sell a large range of Plantronics corded headsets that are great for a call centre or other office location. 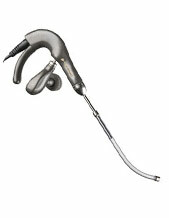 They are easy to use and comfortable. 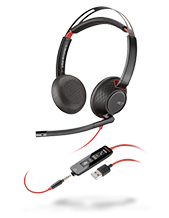 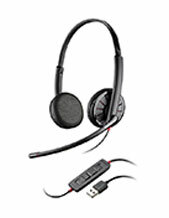 Corded Plantronics headsets are known for their lightweight, comfortable design that can be worn all day. 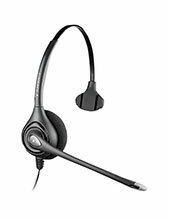 We have such low prices on our entire Plantronics office headset range because we buy them direct from the manufacturer. 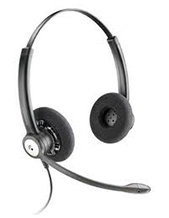 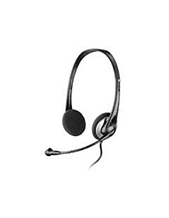 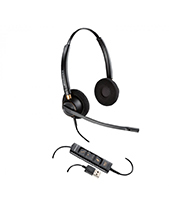 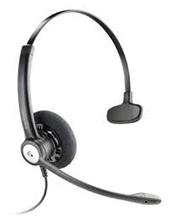 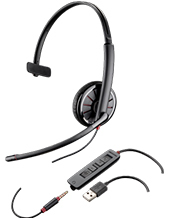 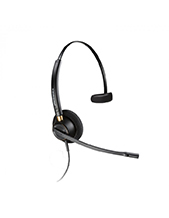 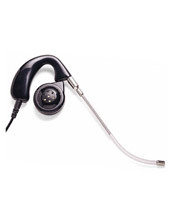 Along with our low prices, Headsets Online offer a dedicated support service and installation where required. 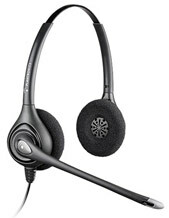 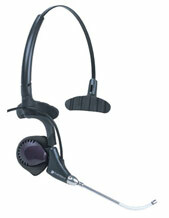 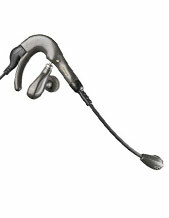 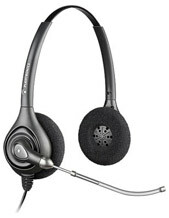 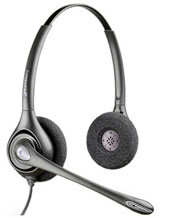 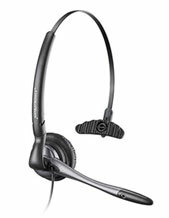 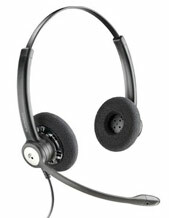 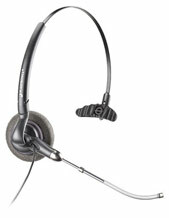 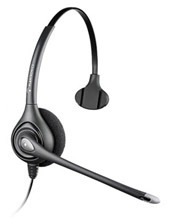 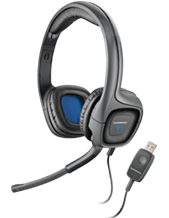 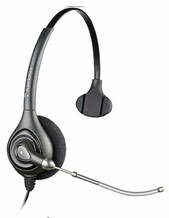 We are proud of all the headsets we sell and this includes all of the Plantonics corded headsets available online now.